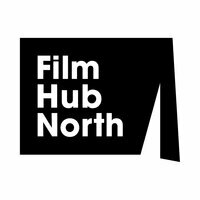 Film Hub North is looking for a highly organised and motivated freelancer to support our aim of growing BAMER audiences for independent film in the region. 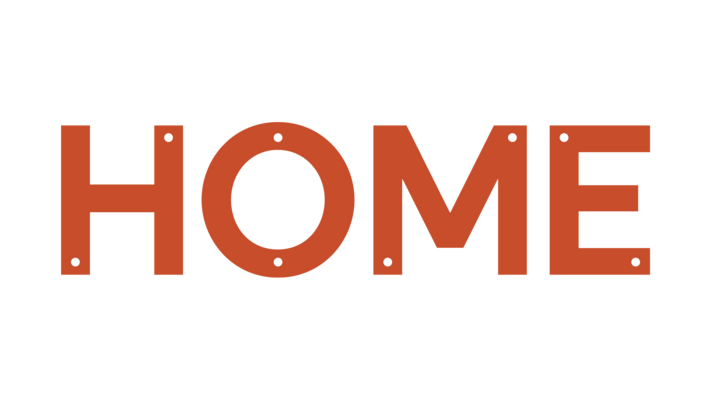 This role will be instrumental in informing the Hub's long-term strategies to develop diversity in our audiences, with a particular focus on black, asian, minority ethnic and refugee (BAMER) groups. Working with the Hub team, our Advisory Group and key partners, the successful candidate will undertake an audit of the Hub's current practices, assessing gaps in provision and supporting the Hub to build inclusive opportunities of engagement for under-represented audiences. The Diversity and Inclusion Audience Development Consultant will also be responsible for researching and developing a brief for a community-led project that aims to increase BAMER audiences for independent, British and international film in the North. 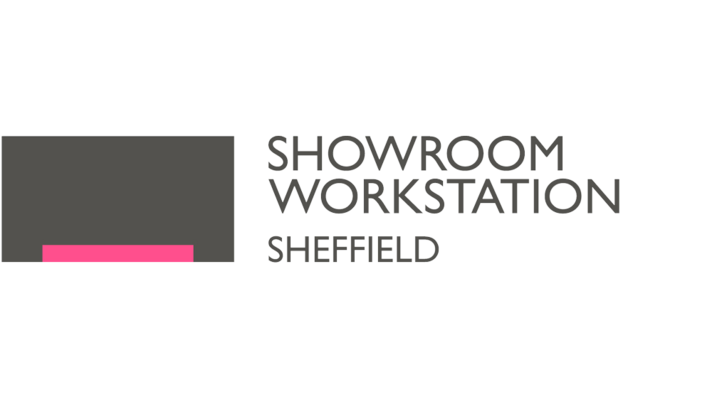 This is a home-based role for a freelancer in the North of England, involving extensive travel across the region, including to the Hub's three main locations: HOME Manchester, Showroom Cinema, Sheffield and Tyneside Cinema, Newcastle upon Tyne. The role is offered as a 40 day contract, taking place between March - July 2019, with a fee of £8,000. Please consult the Job Description before sending your cv and a letter of application to: roisin@filmhubnorth.org.uk. The closing date for applications is Monday, 4 March. Interviews will take place in Manchester on Friday, 8 March. Please note that only shortlisted candidates will be contacted and we cannot offer feedback to non-shortlisted candidates. If you would like to discuss the role before applying or have any questions, please email: roisin@filmhubnorth.org.uk.